On February 2 the city of Almaty became the capital of the Project Management in Kazakhstan. · 9 different educational sessions to choose from focusing on PMI institutional knowledge, strategic, technical, and leadership project management practices. 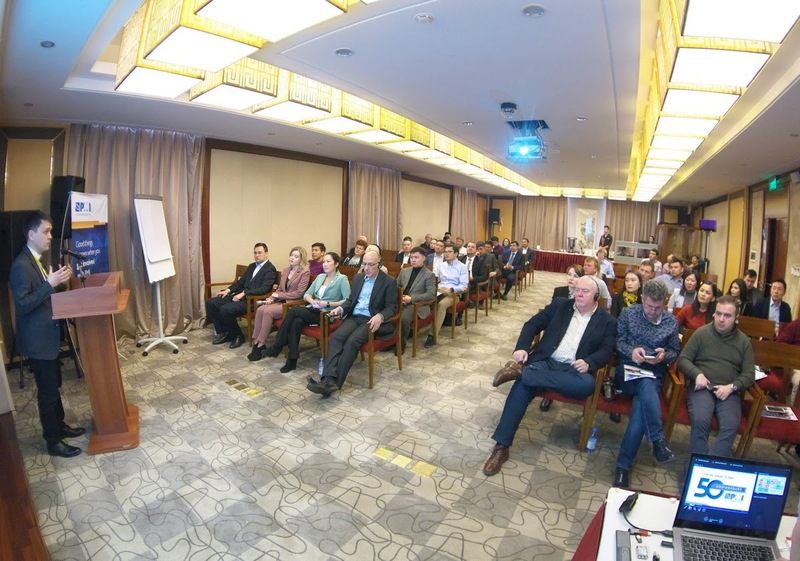 · 1 exceptional keynote presentations. 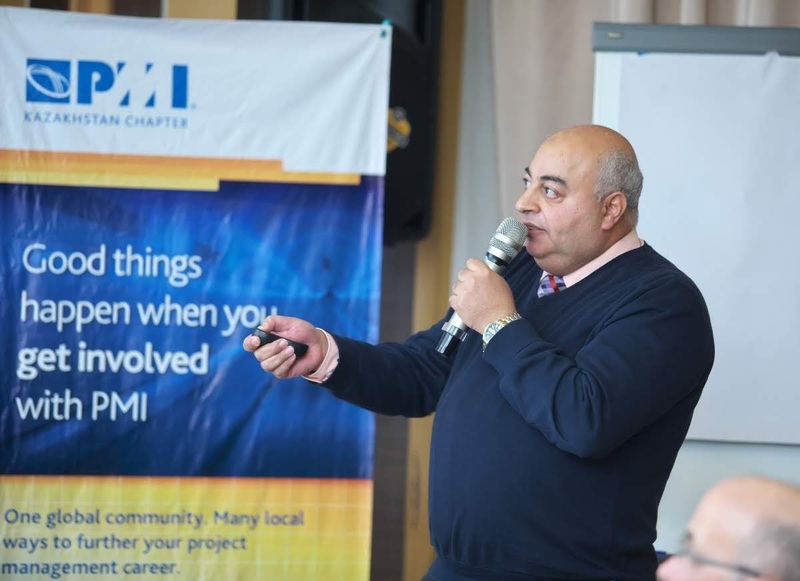 · Networking events to make connections and build relationships. 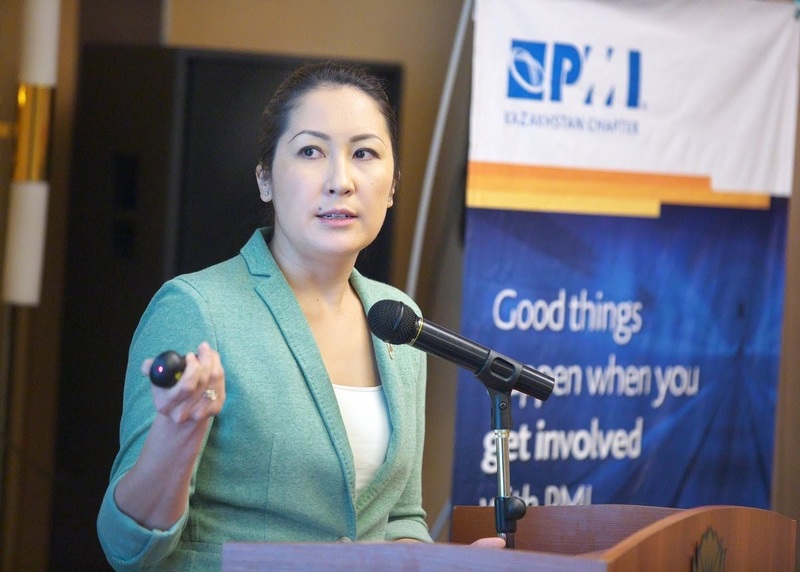 · 1 exclusive panel session – the portrait of a project manager in Kazakhstan. Nearly 70 Project Management Professionals participated in the Conference. 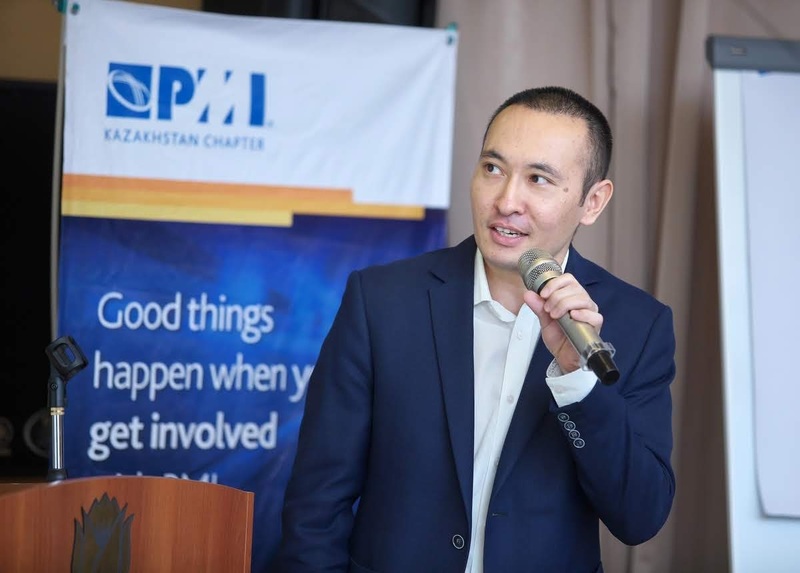 The featured speakers shared their experiences in managing many large, complex projects and led discussions on the Role of a Project Manager in Kazakhstan. 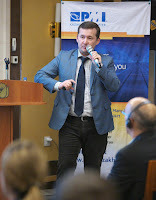 · Paul Hodgkins, a Keynote Speaker, talked about his experience in project management while managing main projects in the London Underground and the tunnel between England and France. 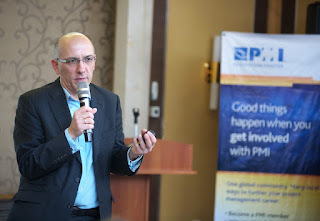 Paul shared his professional tricks and discussed a fate of a Project Manger role in the past and the change in perception of project management from 1984 to the present. 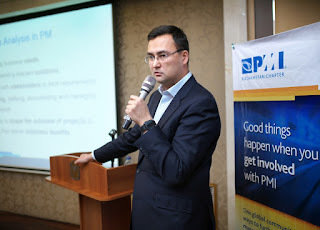 · Rustam Shokamanov presented a Business Analysis in the way of how PMI® understands it. · Anara Asylbekova presented her experience working in one of the biggest IT market in the world – India as a PM. 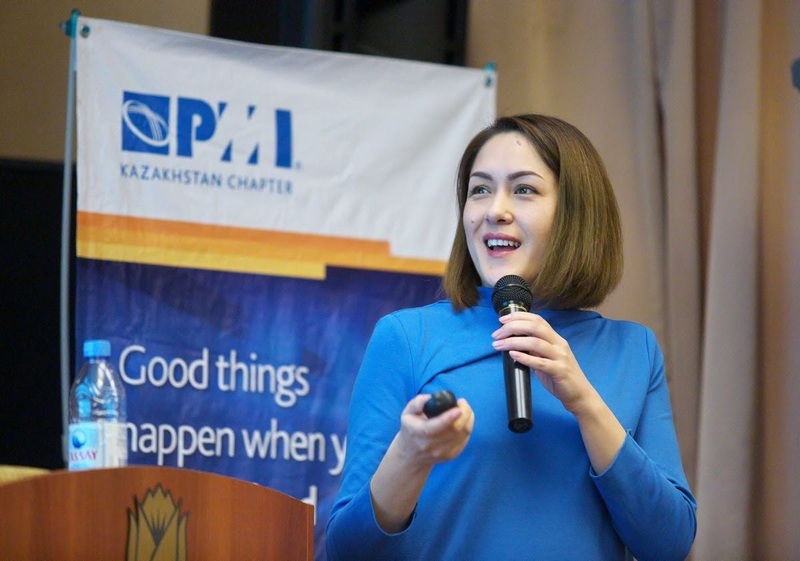 · Zulpat Azieva covered Knowledge Management, her favorite subject, in a presentation and reasoned why it has been not used in Kazakhstani companies. · Asylbek Zhumadyrov and Maksat Abdildayev clashed in the battle of Agile vs. Waterfall. · Alexey Tsekhovoy gave a speech about the importance of education in Project Management. 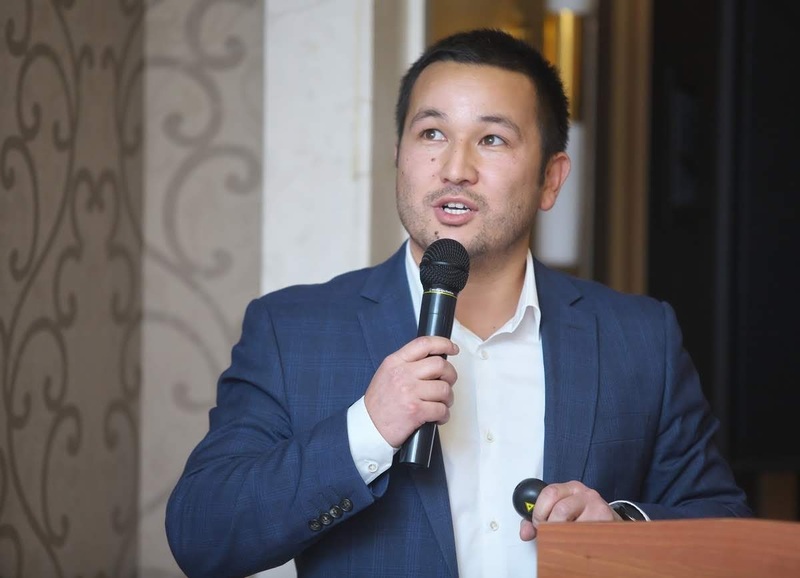 · Timur Narbaev and Dr. Mohamed Hamad talked about academic research conducted at their universities. 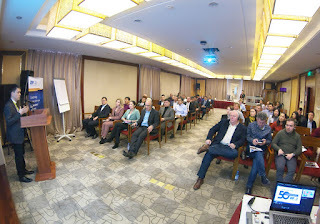 At the end on Conference, a drawing with prizes and gifts from our esteemed sponsor – Eurasian Resources Group took place among the participants. 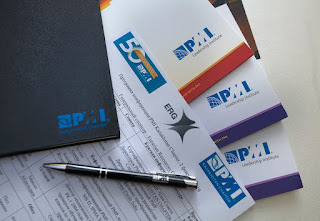 We would like to express gratitude to our esteemed sponsors – Project Management Institute and Eurasian Resources Groups as well as to volunteers and guests. 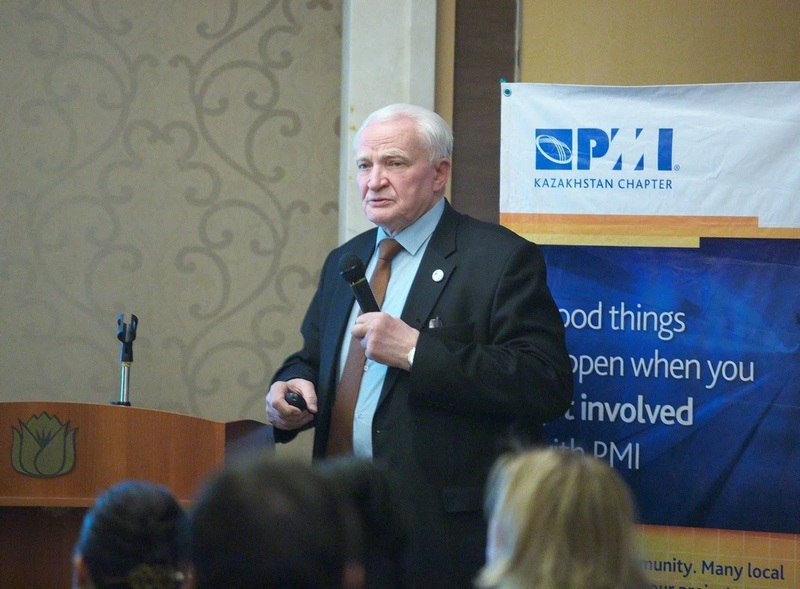 Save The Date – the Next PMI® Kazakhstan Chapter Annual Conference will be held the first Friday of February in Almaty and the first Saturday of November in Astana. Stay tuned for more information!